All digital cameras have shutters with limited lives. In the case of Canon DSLR cameras, the consumer models, like the EOS Rebel T4i, generally has about 100,000 cycles and the professional models, like the EOS-1D X is rated for 400,000 cycles. That means after the number of actuations are close to, or have reached the rated number of cycles, there is a good chance the shutter will fail and need replacement. This is important to know especially for those who want to buy a used camera. But Canon does not provide an actuation count on their cameras, except on their latest, top of the line, EOS-1D X.
Fortunately, there are some free utilities that can find the actuation counts and make life a little easy for those who want to know more about their cameras. Click on this Link to read an interesting article on the subject and download the free software. 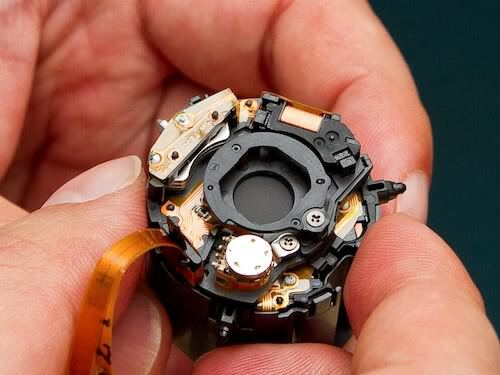 Also read my more recent post on how to obtain accurate actuation counts on your latest Canon cameras. For both Canon and Nikon if you upload a picture form your camera, that has not had the exif removed from some third party tool to www.jadii.com the site will show you the complete exif data with stock pictures of the equipment used like lens and camera. This includes the shutter count. Nothing to install on your computer.